Are there days when you feel completely overwhelmed? Balancing daily responsibilities can be hard, but when you add the challenges often surrounding an autism diagnosis, the help you desire can seem so very far away. 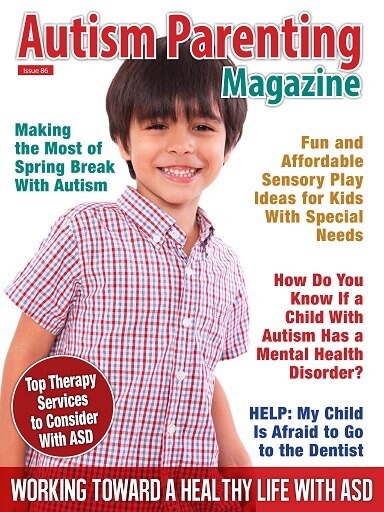 In an effort to help you find the support you need, this month’s issue focuses on working toward building a healthy life when someone you love has an autism spectrum disorder (ASD). We have provided specialized guidance on managing health, as well as strategies for better protecting a child with autism. How Do You Know If a Child With Autism Has a Mental Health Disorder? 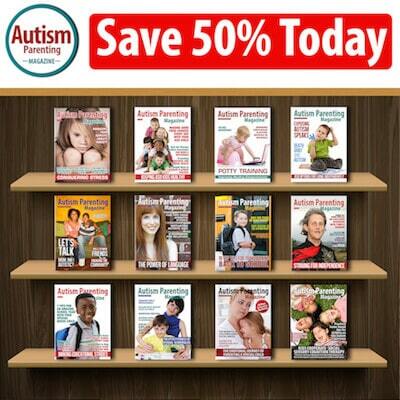 HELP: How Do I Stop My Son With Autism From Biting When He's Angry?